Do you sometimes have difficulty thinking of what to prepare that’s both tasty and healthy? You’ve likely heard or read the phrase ‘Mediterranean Diet,’ and for a good reason. It’s arguably the best weight and health management tool around. 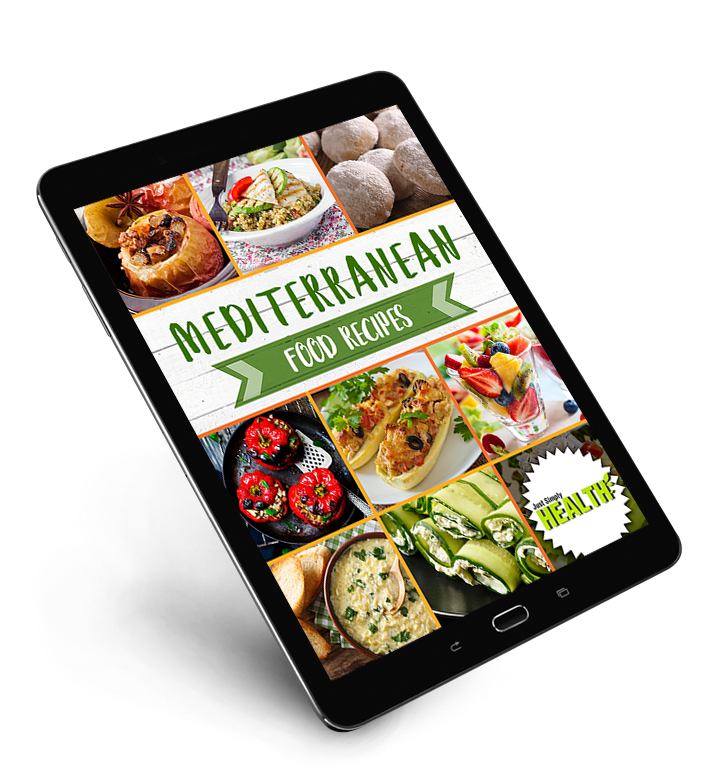 Eating the Mediterranean way involves many simple but easy changes to your current lifestyle. You’ll be utilizing meat in smaller portions and using a range of vegetables. You’ll also be using good fats as well as fresh seafood. 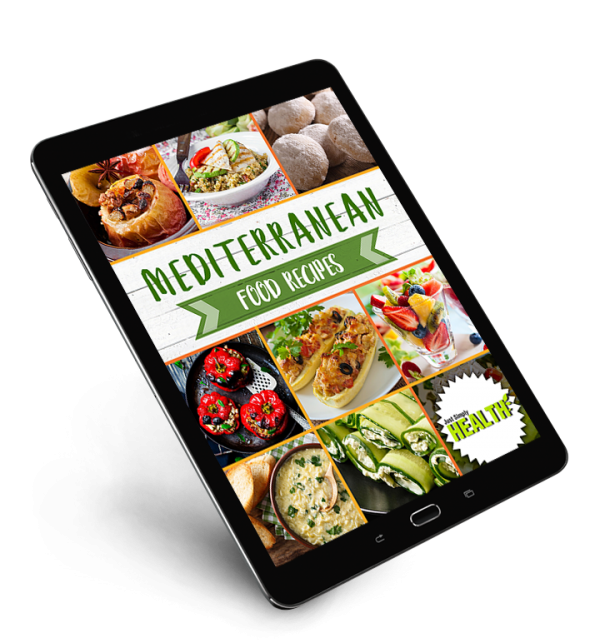 The Mediterranean way of life is a lifestyle change rather than just a fad diet. It’s food that is clean, healthy and simple to prepare. So what are you waiting for? 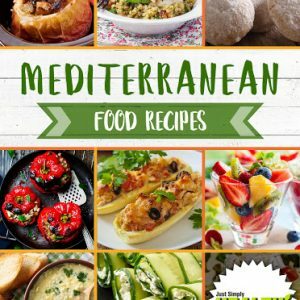 Join the Mediterranean food revolution NOW!